When selecting your new windows be sure to ask about the Energy Rating Label from the National Fenestration Ratings Council (NFRC). Each label includes a rating for the U-Factor and Solar Heat Gain. These rating numbers help consumers identify the heat loss or gain a window sustains. These ratings are important because your new windows should help control the temperature regulation throughout your home. U-Factor measures heat loss and heat infiltration through conduction, while Solar Heat Gain measures heat gain through UV rays. A low U-Factor rating indicates your new windows are well insulated and resistant to heat flow, helping keep the warmth in during the winter and the cool air in during the summer. 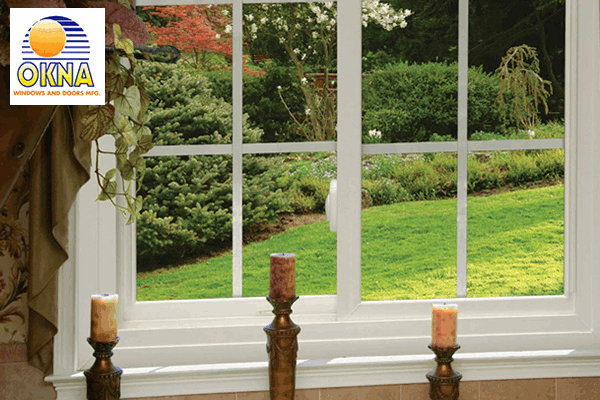 When it comes to windows, making a decision can be very confusing. There are so many choices, and they all seem the same! What should you consider first?Price, company, manufacturer, looks, or construction? What about wood, vinyl or fiberglass? Which is better? Just Exteriors Plus makes it easy and affordable for you to upgrade your windows and siding. In addition to installing home improvement products that make your home more attractive and energy efficient, we focus on quality, completing our work quickly, and staying within your budget. No matter what type of project you have in mind – whether it’s replacing your home windows with new ones that help reduce your energy costs or transforming the exterior of your home with new siding – our promise is very simple. We can provide you with superior products, professionally installed, at the right price. 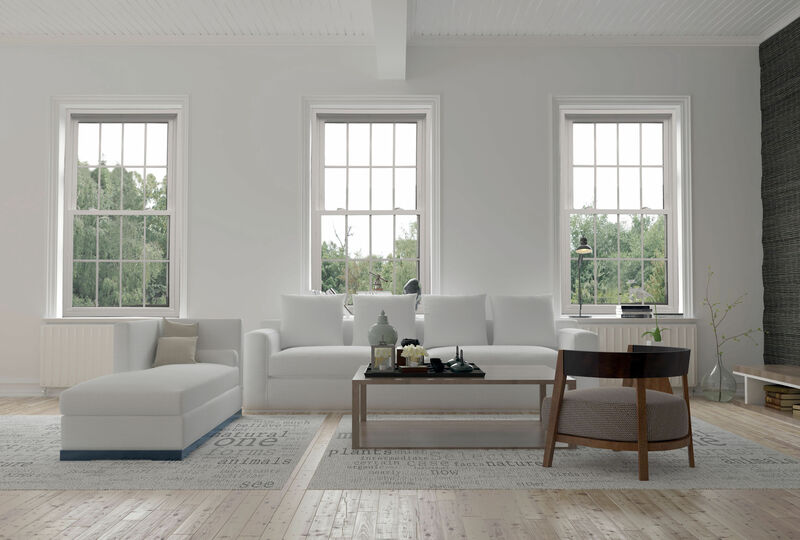 The Okna 600 series is one of the most air tight windows in the industry and was designed to last decades and make your home as efficient as possible. Excellent high performance glass. Also called the Okna 800 Series. 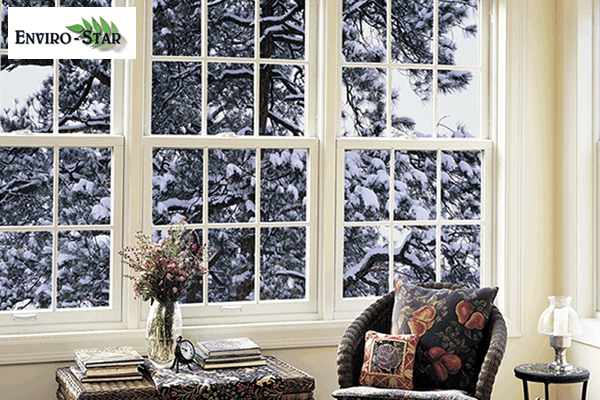 The most Energy Efficient windows in the industry and are specifically designed to meet the demanding weather conditions in the northern New Jersey area.